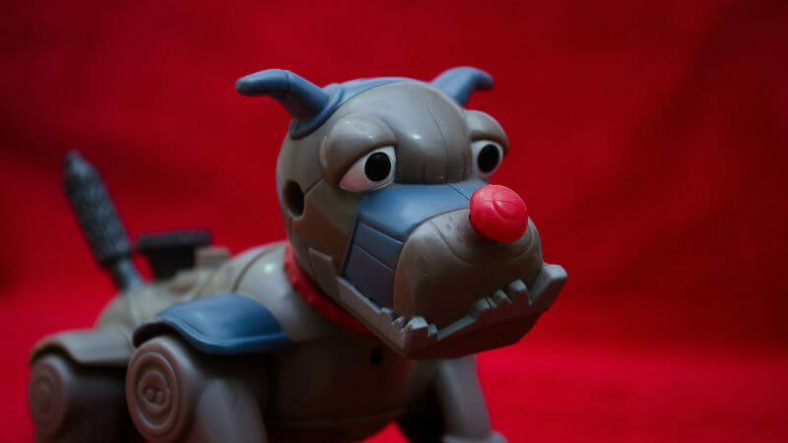 Robots for kids have improved significantly in recent years. 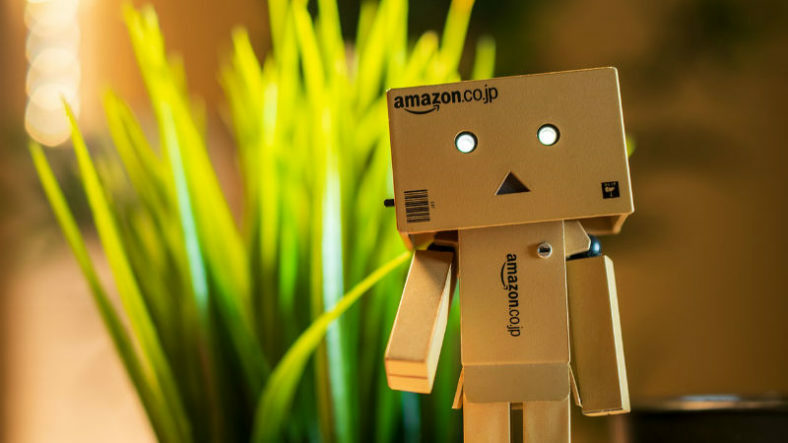 Gone are the days where a robot toy was a wind-up tin machine, replaced by educational robot toys with sensory development in mind and many that teach kids coding and STEM or STEAM skills from an early age. Skills that will be essential in the future of our world. 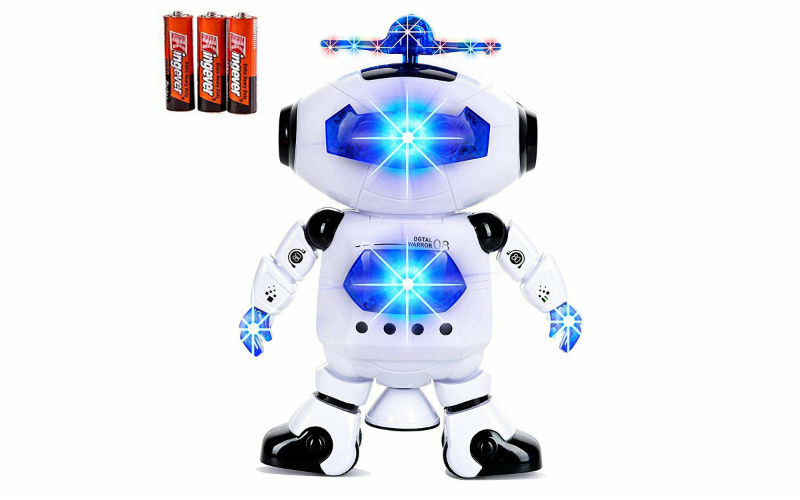 There’s a huge range of interactive robot toys available for children under the age of four (and . . . let’s be honest here . 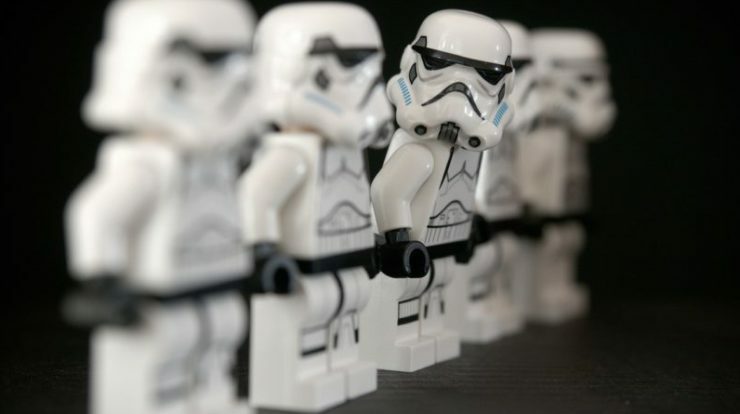 . . the parents of those children too), and if you have a little robot enthusiast running around your house, we’ve got the scoop on 12 of them. 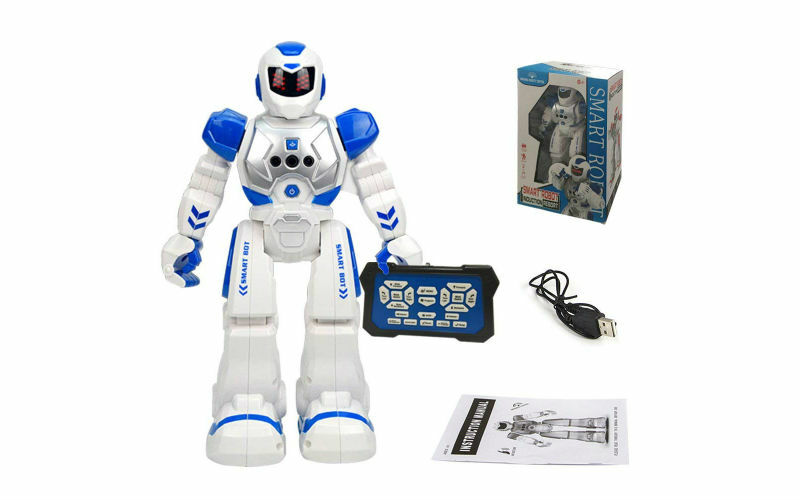 This Toysery robot is awesome for both boys and girls that are sitting between three and four years old. Not only does this robot walk, but it dances, plays music and lights up as well. The arms and legs move to the melody of the songs it plays and there’s some serious 360-degree spinning that takes place when the robot really gets going. 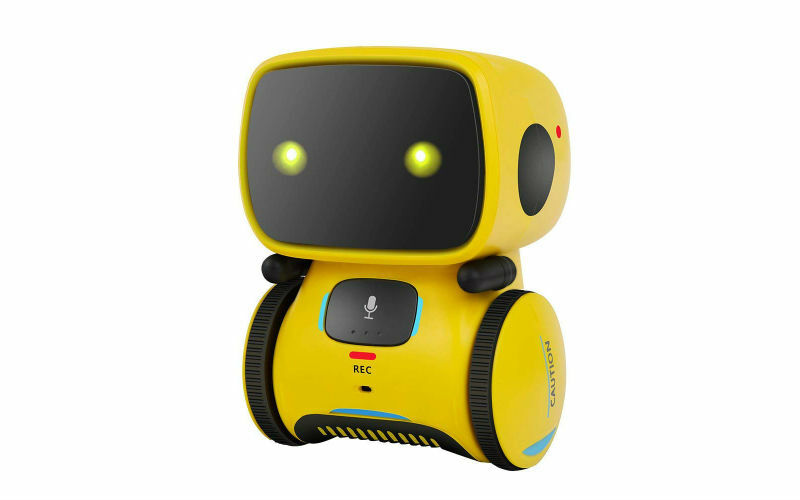 Kids will no doubt be entertained by the flashing and colorful light display, and with dual wheel foot balancing technology, this little guy can find its way around your home and surroundings with ease. STEM vs. STEM learning – What’s the difference? 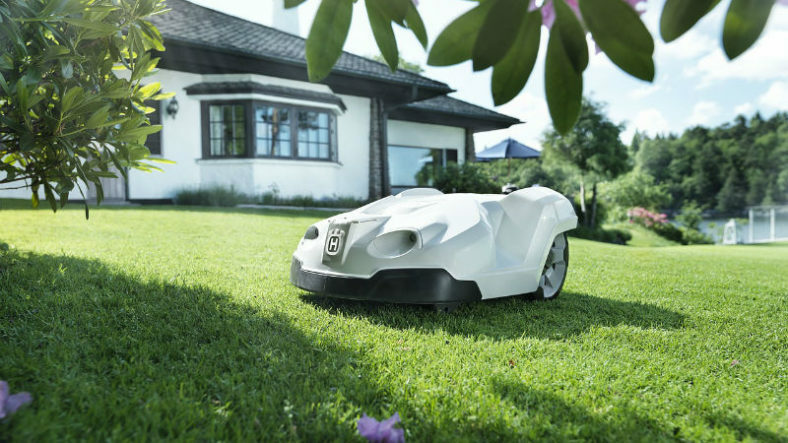 Here is a robot for the kids that like to be a bit more hands-on when it comes to toys. 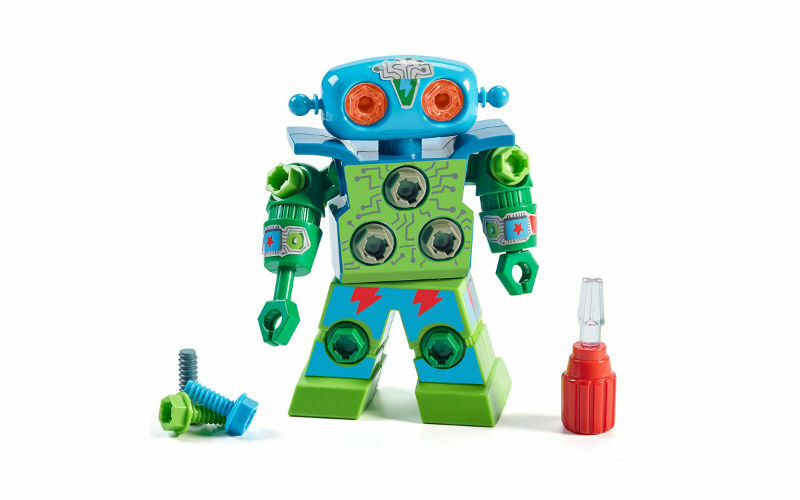 Perfect for any preschooler that can do some assembly, the robot requires the kids to put its arms together and then has colorful bolts in place for children to practice drilling with a screwdriver. All over its head, arms, and upper body are colorful bolts for as much practice as they would like. This robot focuses on fine motor skills and introduces tools and skills that support STEM learning. This Haite remote control robocop robot is as cool as it sounds. It dances, walks, slides, and interacts, and will help children when it comes to learning pop sciences and good habits. The Robocop senses gestures and can be programmed to respond to hand gestures that instruct it to walk, turn right, back up, and so on. Additionally, there’s a remote control to provide some variety. Robocop is rechargeable, you can adjust his volume, and has awesome LED eyes to ensure play is as interactive and entertaining as possible. 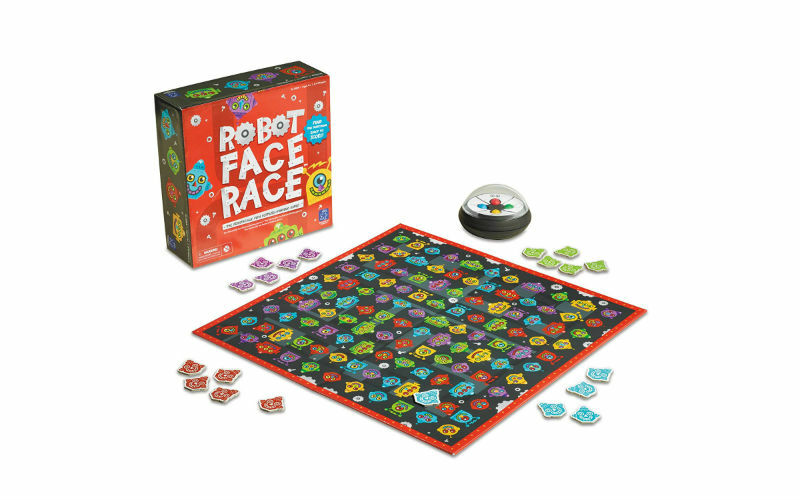 This one is a bit more advanced and isn’t recommended for children under the age of four, but man oh man does the Robot Face Game look great. Some crazy robot inventor has built countless robot bodies and requires your child’s assistance in order to find the heads that match them. 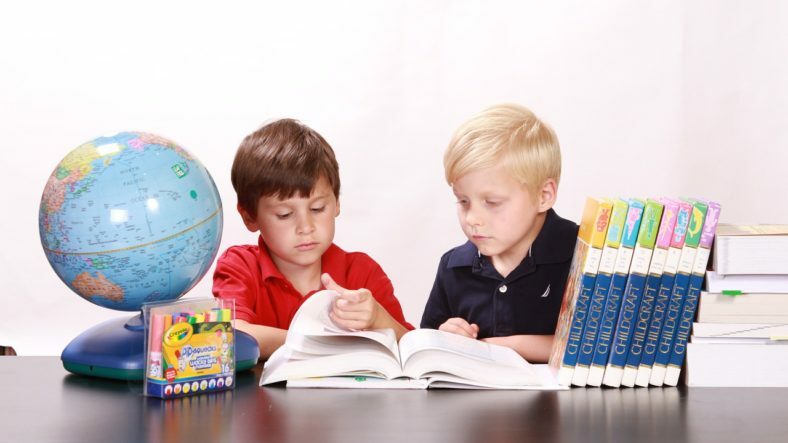 Your child must scan the board and coordinate colors, noses, eyes, and mouths that match the description. This is a best selling game that’s even won awards, so you know it’s a goody. 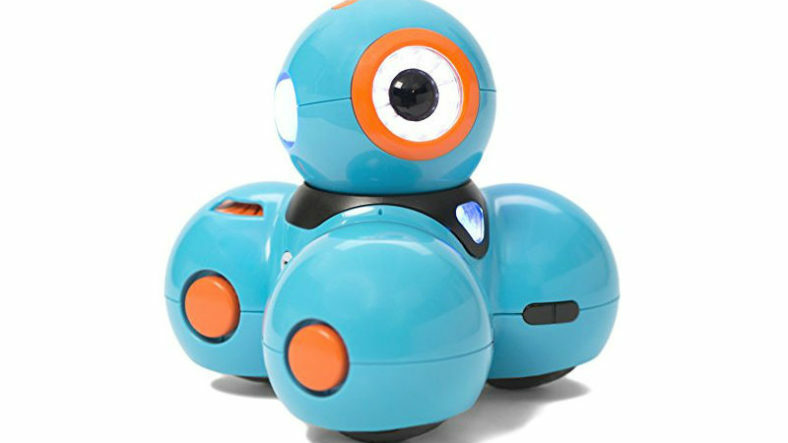 Kids can go on mini adventures with Bizzy the Mix and Move Bot by mixing up and matching his 10 interactive accessories. Place the pirate hat on Bizzy’s head and he’ll pretend to search for treasure. Add the baseball glove to his arm and Bizzy will imagine he’s the best pirate baseball player ever! Bizzy’s 10 accessories combine in more than 90 different ways, triggering lights and silly responses. Put on Bizzy’s legs and press the gears button to see him do a robot dance to the music. Bizzy will also challenge your little learner by asking them to attach different accessories on him. 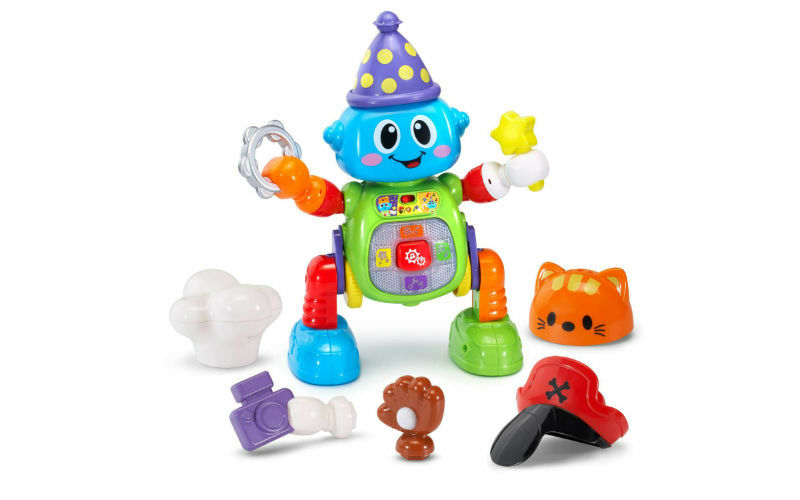 Create a robot symphony by attaching his accessories for a variety of interesting sound effects. 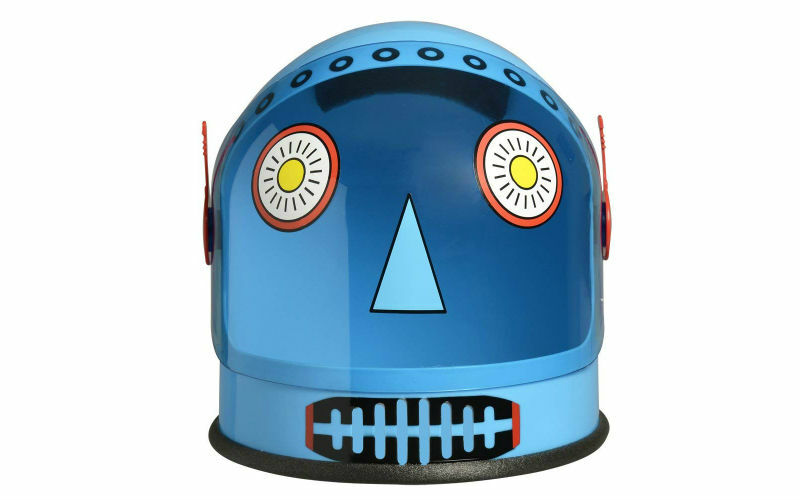 This Aeromax helmet allows your child to become the robot and promotes STEM through role play. This is ideal for the child who likes to play make-believe or is after a Halloween costume that stands out. With the visor that moves and an antenna that rotates, this is an interactive helmet that promises to deliver a lot of educational fun. Your child can take apart and rebuild this custom robot again and again. 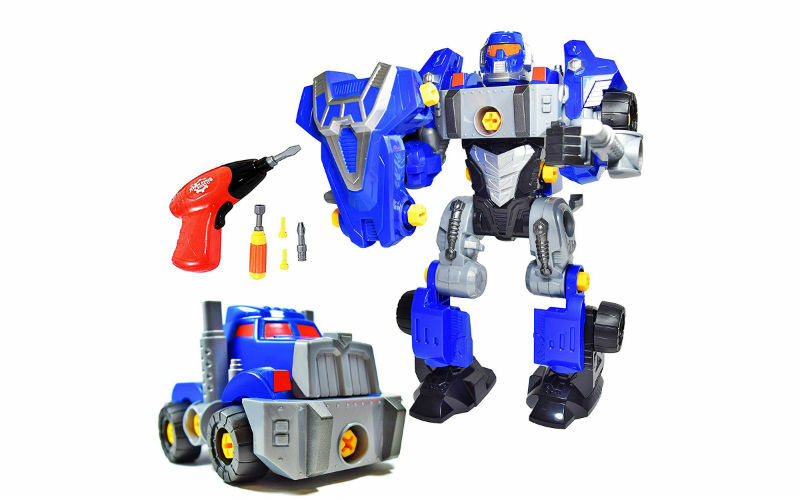 Help your child develop their creativity and imagination through this truck that turns into a robot and then goes back again. This set starts with one robot and one car, but if you take components of both and work to combine them, you’re left with a truck ‘bot that is as awesome as it sounds. This list just wouldn’t be complete if we didn’t have a toy that was ideal for the littlest of the little ones. 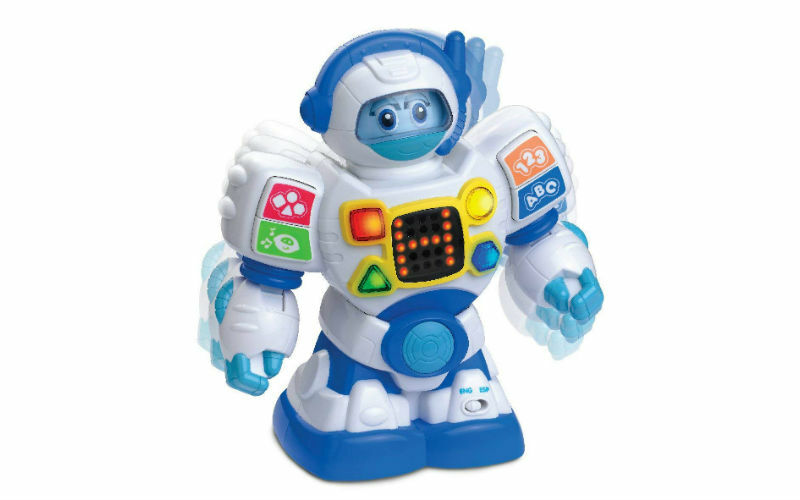 This preschool learning robot is ideal for children 18 months and up and will teach both English and Spanish, numbers, letters, and shapes. This little guy moves at the waist and features blinking eyes to provide a truly interactive play experience. 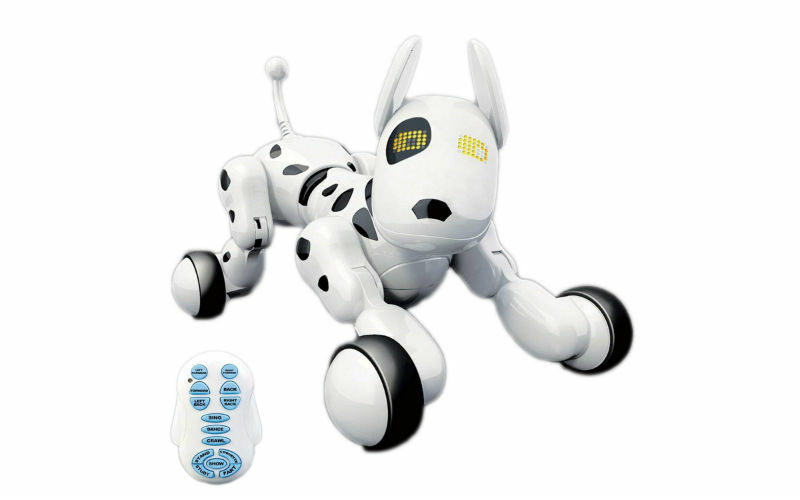 Here’s a robot for your little animal lover in the family – a remote control dog with light up eyes and the ability to change shapes depending on sounds and actions that it senses. This pup can sing, dance, crawl, and more. If you’re looking for a more educational setting, you can adjust it so the alphabet appears in the puppy’s eyes so your child can learn while they play. This cool little think and learn robot is ready to roll, and get kids moving and learning along with him! With 360 degrees of mobility, Think & Learn Teach ‘n Tag Movi encourages preschoolers to get their minds and bodies moving while teaching them how to follow directions and think critically about the world around them! This Phonics Bot is the perfect teaching assistant when it comes to helping your child learn phonics, the alphabet, and spelling. Featuring a touchpad, games, a lot of lights, and even more bright colors, there are hours of learning and fun packed into this little bot. This bot comes ready with over 350 questions to help challenge your child while they enjoy their playtime. This is an award-winning bot that develops language and pronunciation, perfect for ages three and up. 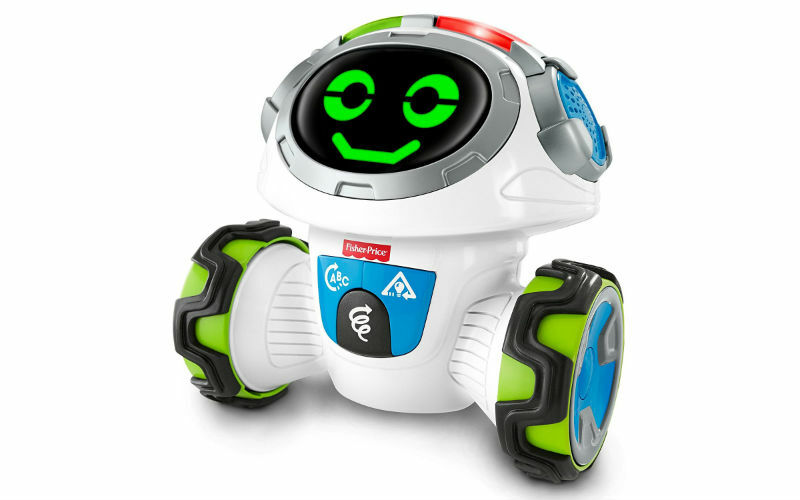 Here’s another bot designed to help your child develop and learn fundamental skills while still allowing for an enjoyable play time. 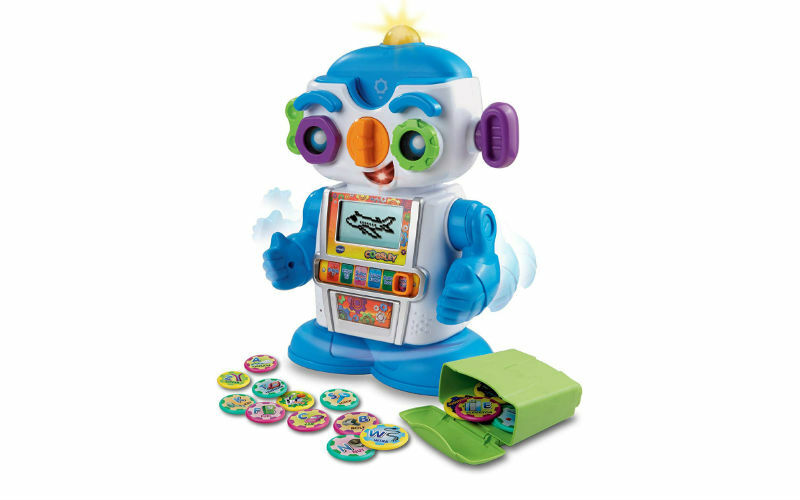 The Cogsley Learning Robot moves and features an animated LCD screen and offers up six different modes of play depending on your child’s abilities and interest. 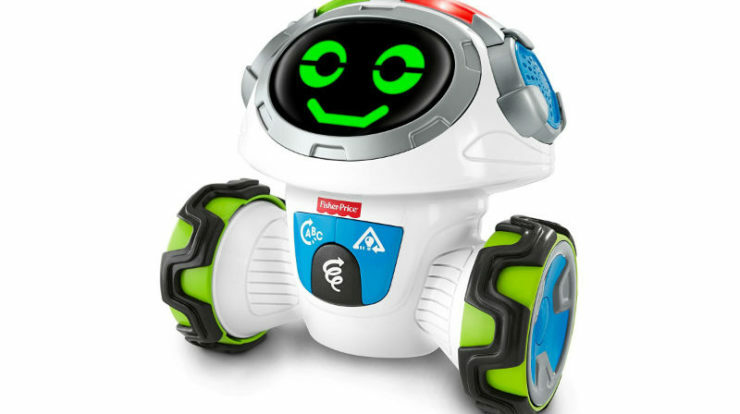 The bot can sense different sounds that your child creates, including clapping, talking, and singing, and it will respond accordingly, making it a truly interactive toy that any child is sure to love. 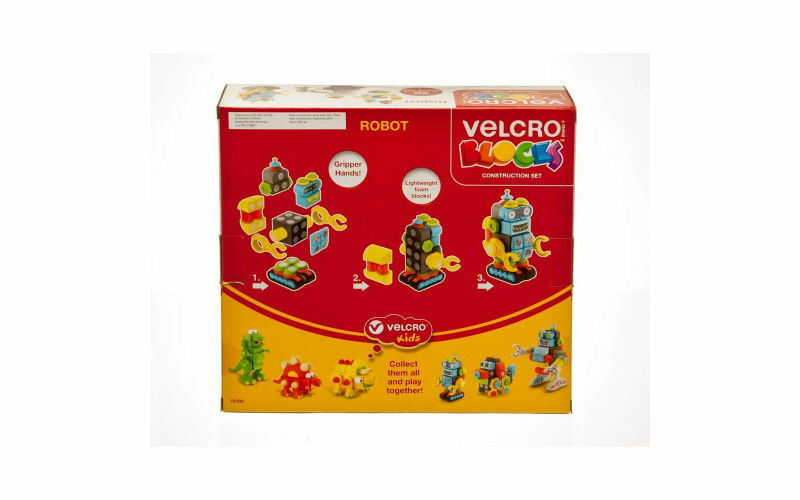 The VELCRO Brand Blocks Robot is a construction set and an imaginative toy in one package. The set combines soft EVA foam with fastening dots that make it easy and forgiving for young robot designers to assemble, adjust, and reposition. The parts connect easily with no glues or snaps and are perfect for little hands. Customize the Robot by easily connecting foam Blocks and accessories in a variety of ways to create your own special robot toy. This smart little bot dances, responds to voice control and can record messages. There are three smart touch interaction points that will make different sounds (dancing, rotating, playing machine voice, etc.) and different actions. 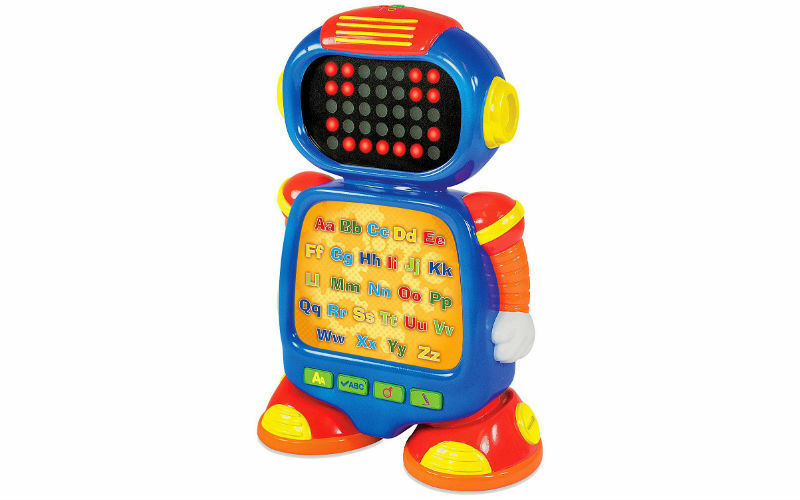 Your little one will love dancing and singing along with this colorful little robot. So there you have it, some great robot toys for 2, 3 or 4 year olds. Be sure to take a look at out shop paged, use the navigation bar above to check them out. We regularly hear about discounts. coupons and saving codes. so be sure to sign up to our newsletter and be kept up to date with any savings and great new products. Do you have anything you have discovered that should be added to the list? Let us know in the comments, maybe we can include it next time.